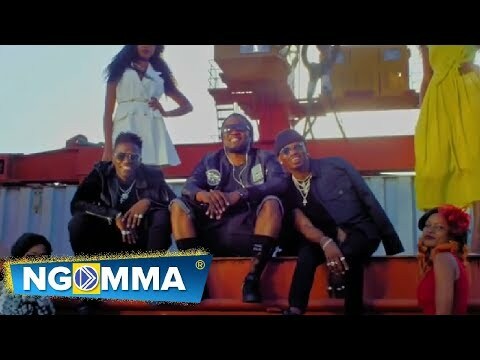 Tanzanian rapper and song writer Fid Q has released the official Remix video of his song “Fresh”, featuring the Wasafi boys, Diamond Platnumz and Rayvanny. Judging from the fact that the three are some of the best Bongo Flava artists in Tanzania, you can guess what this remix has in store for you. Of the three, Fid Q, can be termed as the oldest one in the industry. Fid Q joined the Tanzanian Bongo music in the 90’s and was the voice behind the popular 90’s song, “This is a Man”. Nonetheless, his popularity can’t match that of Diamond Platnumz and Rayvanny, although the collaboration between the three for the remix of “Fresh” was epic. Before his all-time big track “Fresh”, Fid Q had worked with other big Tanzanian artists; the likes of the late Bi Kidude, The bossy rapper Profesa JAY, the late Ngwea, Matonya, and Stamina among others. It is however a good picture that the quaint artist, Fid Q, can collaborate with new age artists such as Rayvanny and Diamond Platnumz. 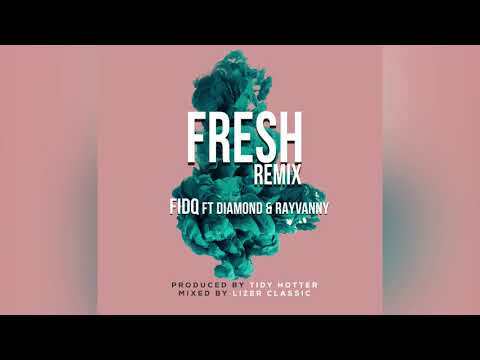 In an industry where the old-time musicians like Fid Q are hardly recognised, it was a good thing that Diamond Platnumz and Rayvanny put heads together to work on the remix of Fid Q’s song “Fresh”. Stream, download and share your thoughts.